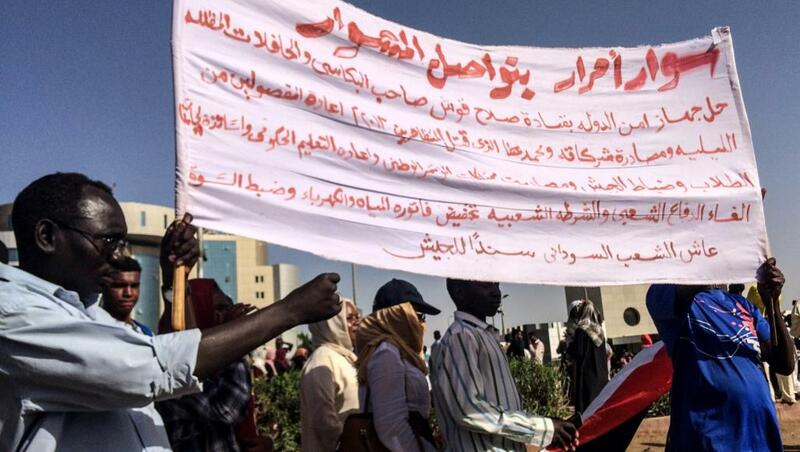 Saudi Arabia and the United Arab Emirates have issued statements in support of Sudan's transitional military council after mass protests forced longtime President Omar al-Bashir from power. Saudi Arabia says it "stands by the Sudanese people" and calls on all Sudanese "to give priority to the national interest" of their country. In separate statements issued late Saturday, Saudi Arabia and the UAE specifically expressed support for Sudan's transitional council formed by the military. The UAE said it welcomed the swearing-in of Gen. Abdel-Fattah Burhan on Friday as head of that council.